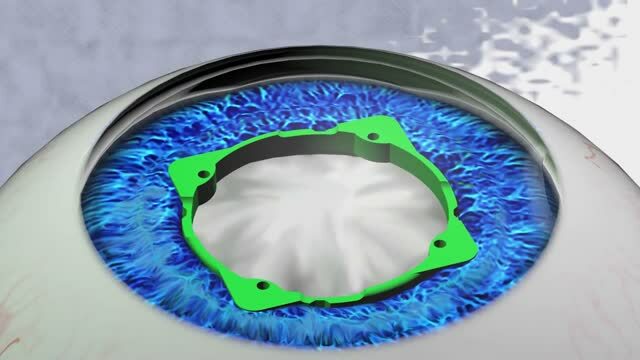 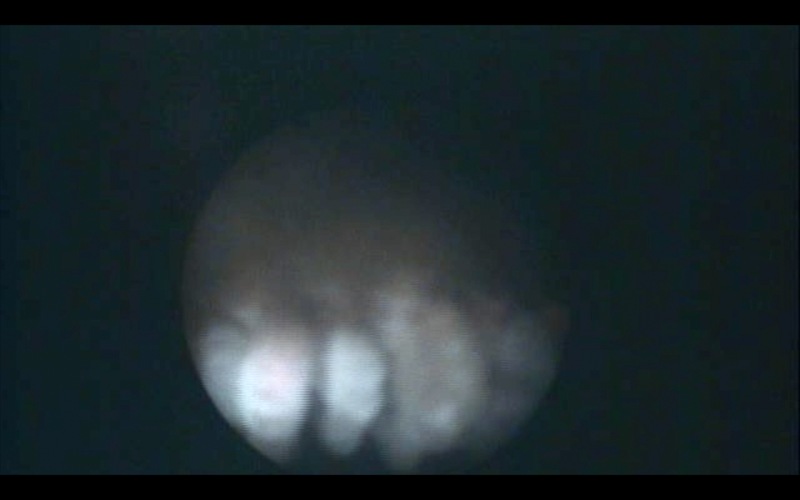 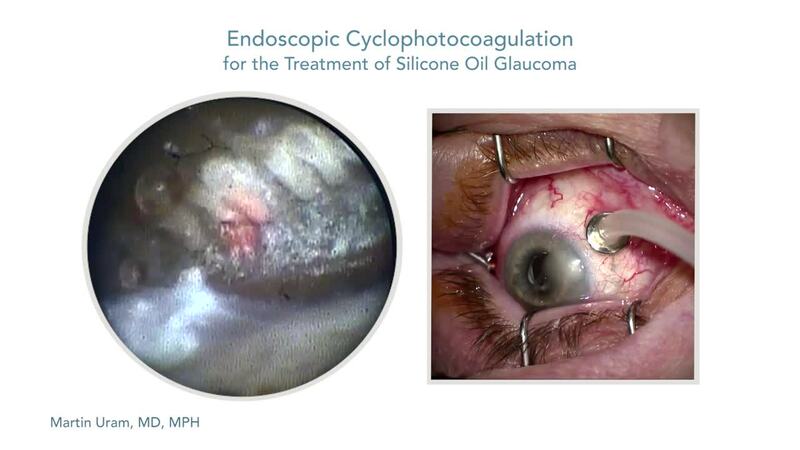 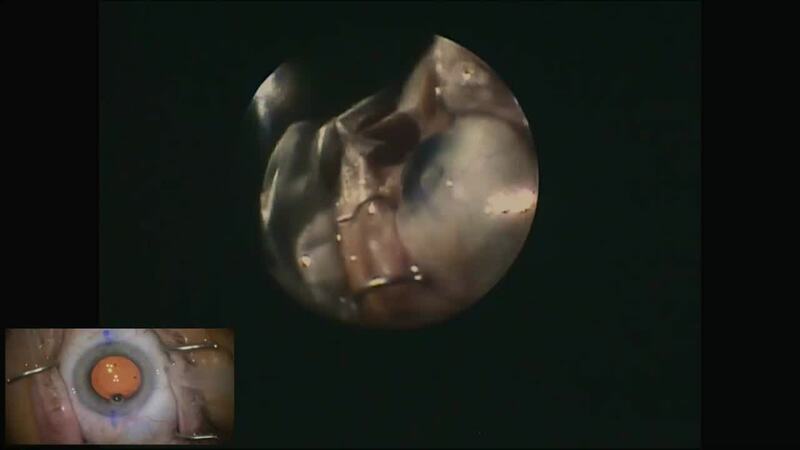 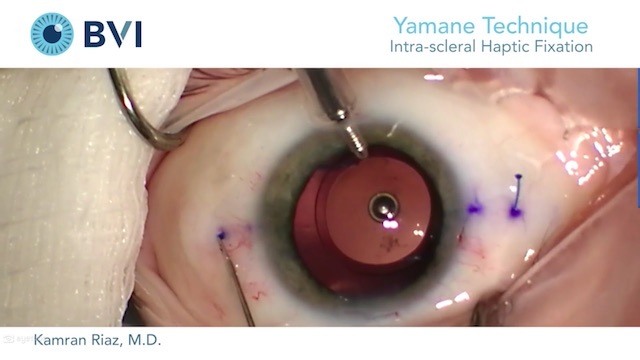 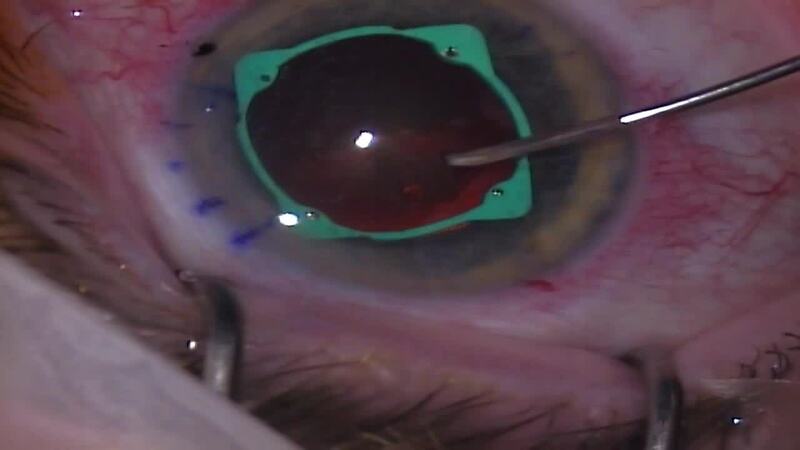 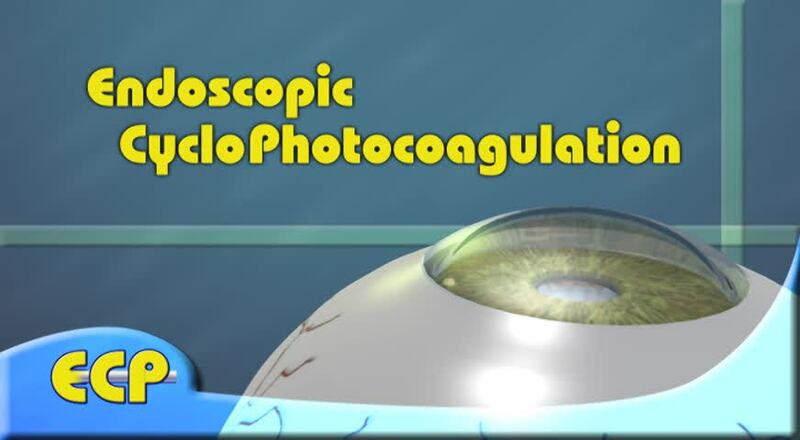 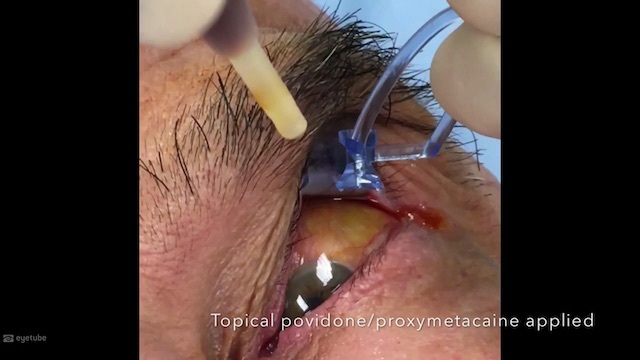 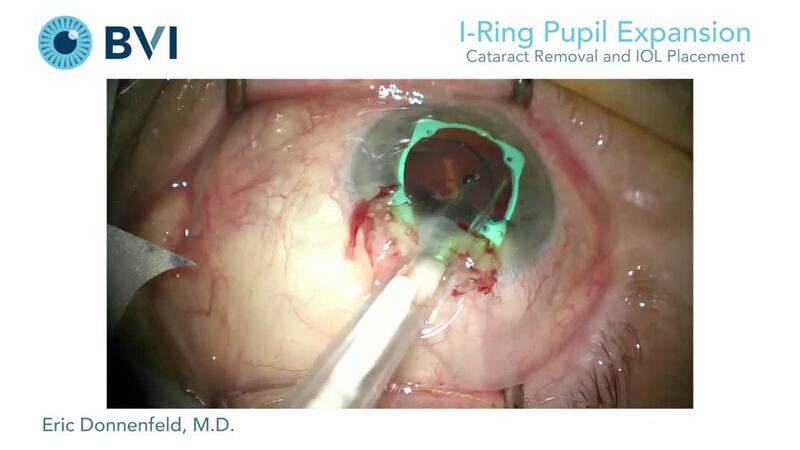 In this video Paul J. Dougherty, MD, demonstrates the insertion of the I-Ring® Pupil Expander (Beaver Visitec International). 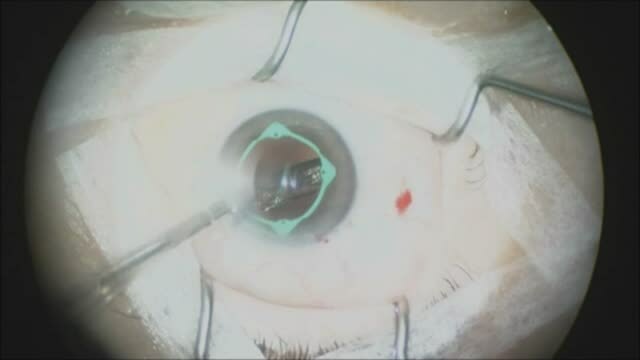 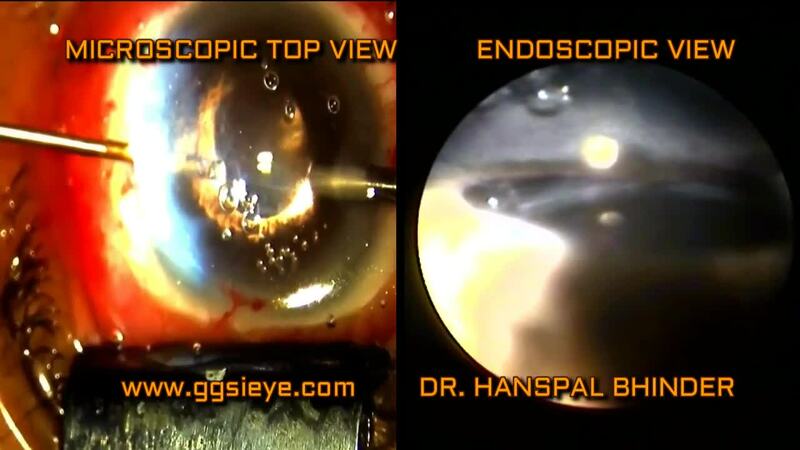 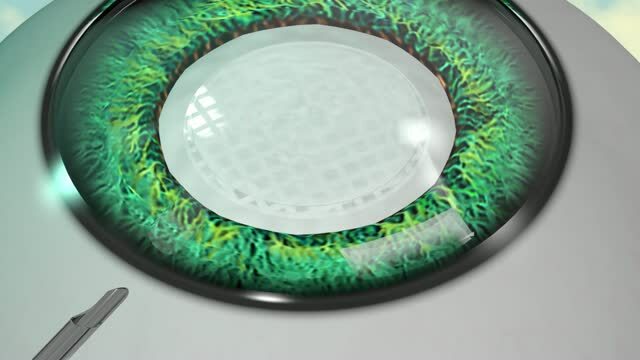 Dr. Dougherty shows how the device prevents pupil distortion by preserving the natural circular shape. 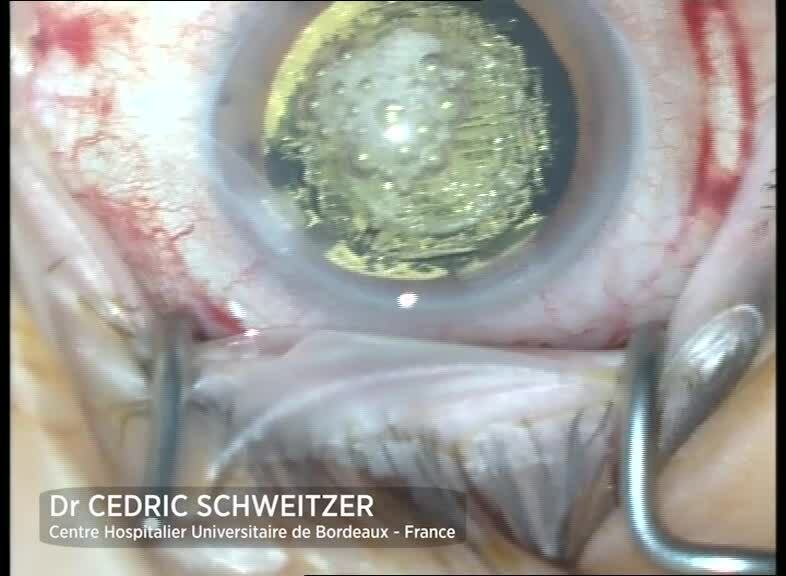 He also demonstrates an efficient, one-step removal process called the “back-flip” technique.